Good morning & welcome to another "48 Hour Flash Sale!" This sale is for 48 hours ONLY that is going on right NOW & will end on Sunday, November 6, 2016 @ 7am PST. 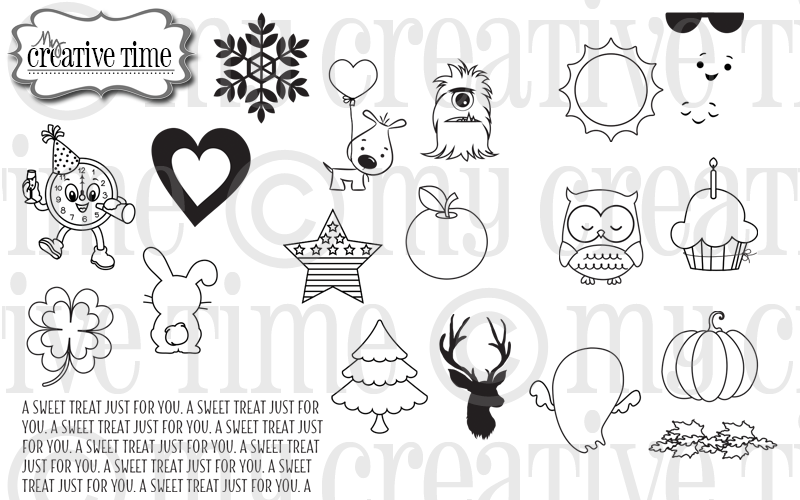 For this sale, we are all featuring a brand new stamp & die set called "Mini Lolly Add-Ons". 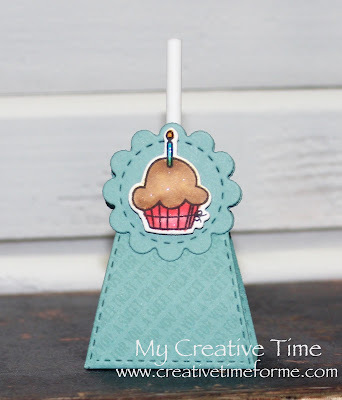 As soon as I released my Mini Lollipop Die, I had SEVERAL emails asking for a coordinating stamp set! Luckily I already had one in the works. ;) This set has a total of 21 stamps along with a total of 18 coordinating! This is SUCH A FUN set & I cannot wait for you to see all the projects the team has created using it! You can pick up this set HERE! Don't forget to use the code FLASH at checkout to get 20% off of your entire "in-stock" only purchase! Okay, first up for this hop is the TALENTED Miss Brigit! You can pick up this set HERE! Don't forget to use the code FLASH at checkout to get 20% off of your entire "in-stock" only purchase! Brilliant idea - just placed my order; these are adorable! Those are so cute and perfect with your mini lollipop holder. You have done it again Emma! Another awesome release. What a fun stamp and die set! I love that almost all of the stamps have a matching die. Cute lollypop holders! Absolutely adorable Emma!! 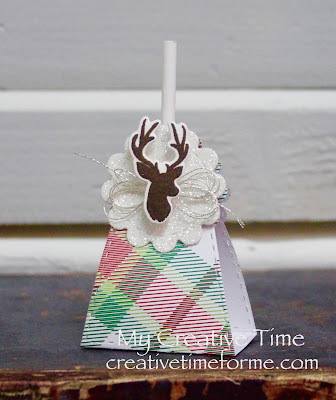 I love the fun little images...so perfect for the lollipop holder:) awesome idea!! These are just adorable Ms. Emma! I just love.....that deer. Such a fun stamp set! Love the size of the Mini Lollipop Die, and these fun designs cover so many special occasions! Great set! 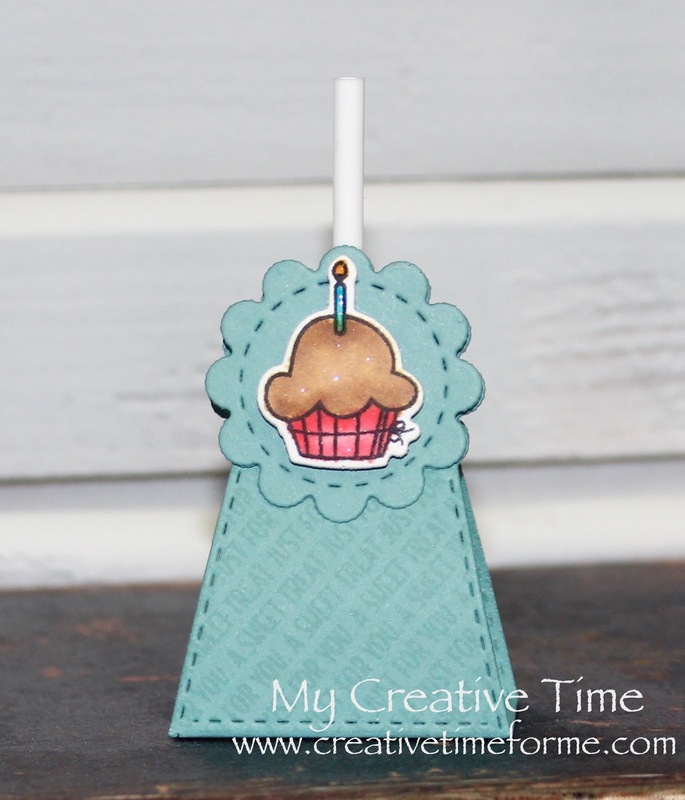 Cute stamp and dies set...they can be used for so many occasions! These are so stinking cute!!! Love love love them! There were so many wonderful projects today. What a super cute set. 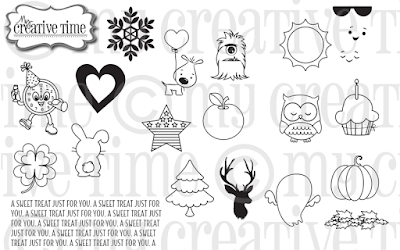 I love the sweet images and dies...you have covered all of the holidays and seasons. Good Morning Miss Emma....OMG Loving your new Stamp & Die set...it's adorable. 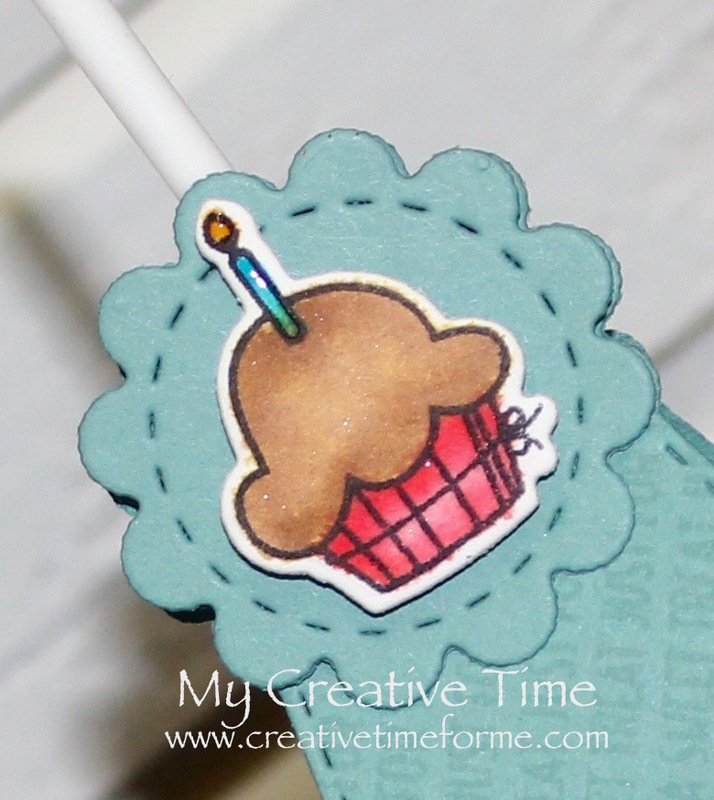 I love what you created using it...your Mini Lollipop treat looks extra Sweet!! I did order it yesterday...and am doing the Hop today and can't wait to see what your DT created using this amazing new set. You definitely know how to throw a party. Hope you have a Splendific Saturday and Wonderful Weekend!! YOU so ROCK!! Both of these are just adorable, Emma! I love this set!!! Hi sweet friend! I cannot tell you how excited I am to see this set of stamps! You know I love to make 3x3 cards and these images will work beautifully on them as well. Your mini lollipop die is to DIE for! Love the smaller platform and thanks for the tip to get the lollipops from Amazon! Love you! Super Sweet Miss Emma! !Such a fun treat holder. I love the adorable images. These are so super adorable Miss Emma!! Covers so many different avenues. Such a cute set. Love your deer version.